Just a few minutes ago arrived the new "Arkenstone" of my collection. I think it's not needed to say which godgiven hands Jesper has. His work is truly a work of art. 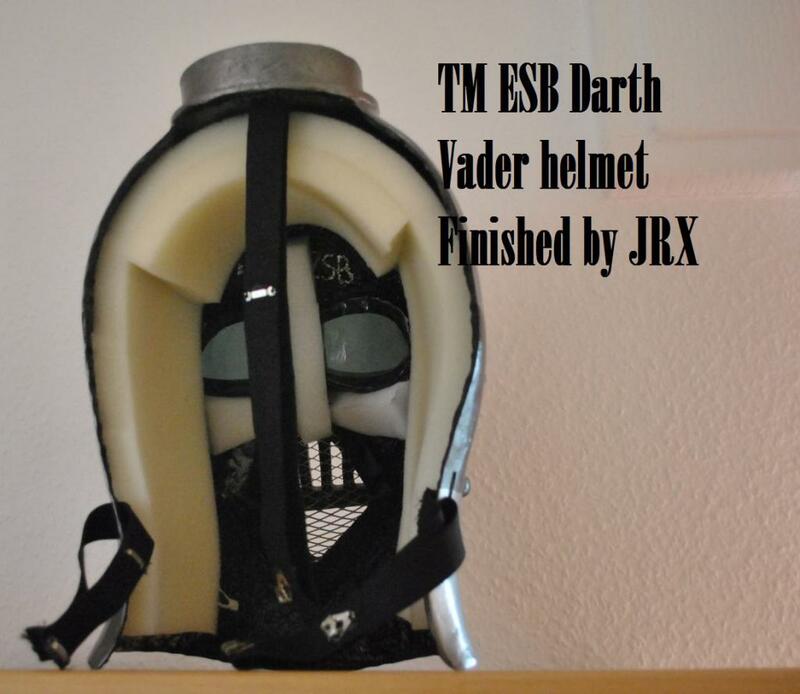 That's looking awesome. Perfect piece! 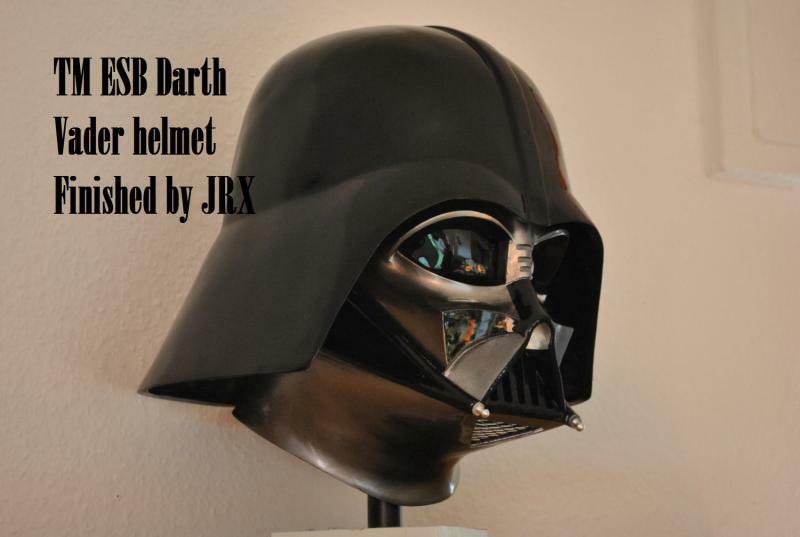 A really SUPERB helmet! Congrats! 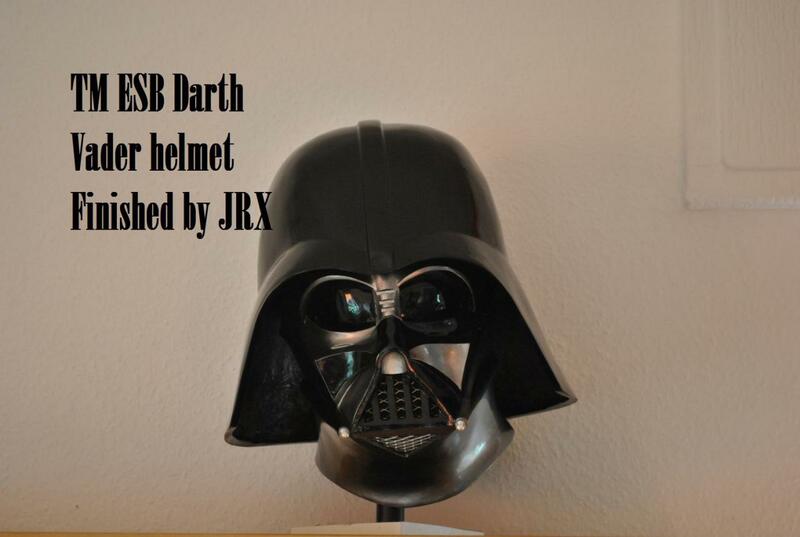 Thanks a lot, will tell it to Jesper. Onby the now finished interior. Thanks guys , that's very kind. Still love looking at it each day again. 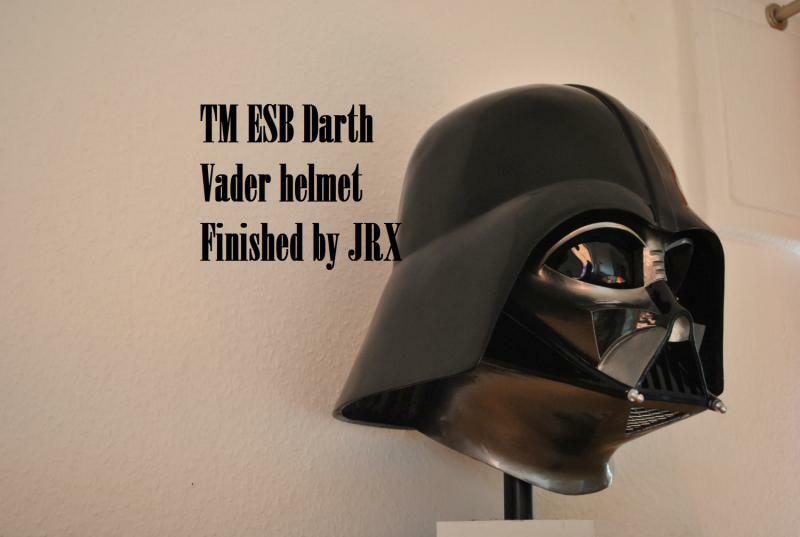 That's a very nicely finished TM ESB.....a great looking helmet. 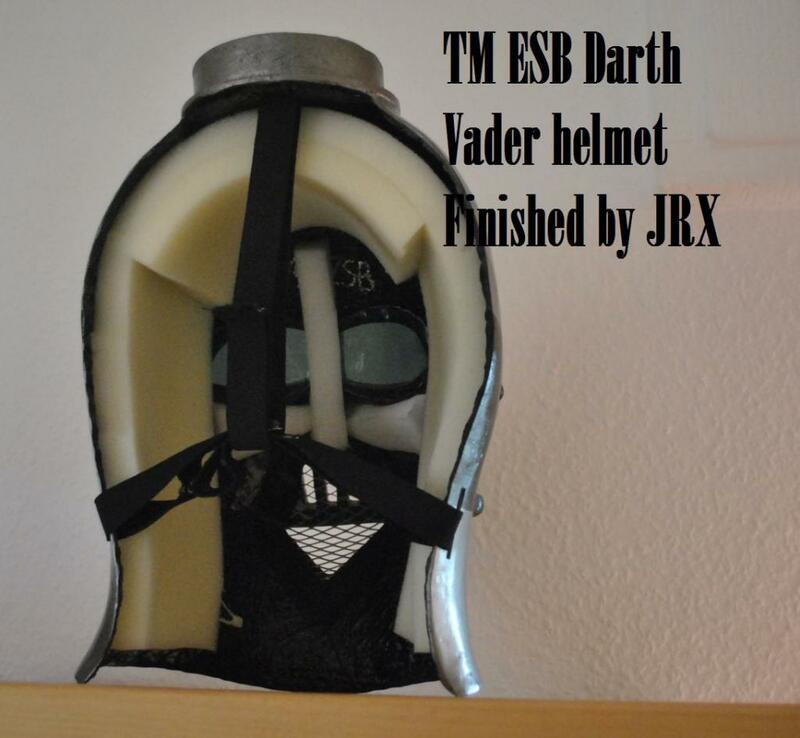 Really, the pinnacle of fan ESB Vader helmets. 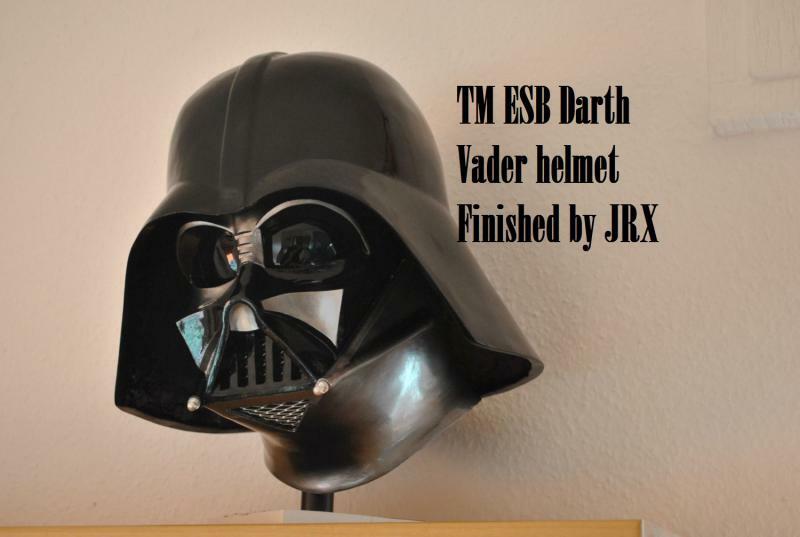 I think your Concept Vader will be looking awesome ,too.